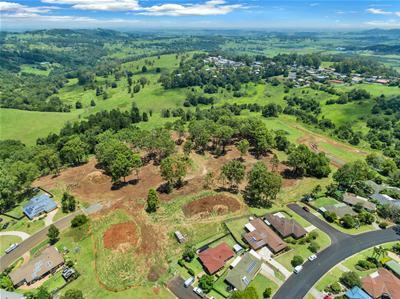 Lot 39 being Medium density, 1500m2 allows building of a duplex complex and units, (subject to Council approval) It is a vacant lot with stunning views and picturesque surrounds that are now on offer at one of Lismore's newest land releases, Forest Oak Estate. 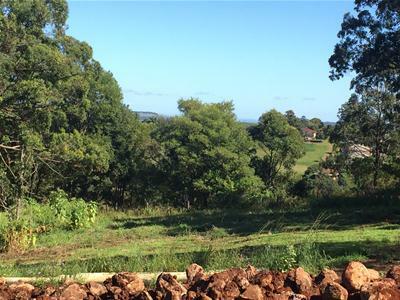 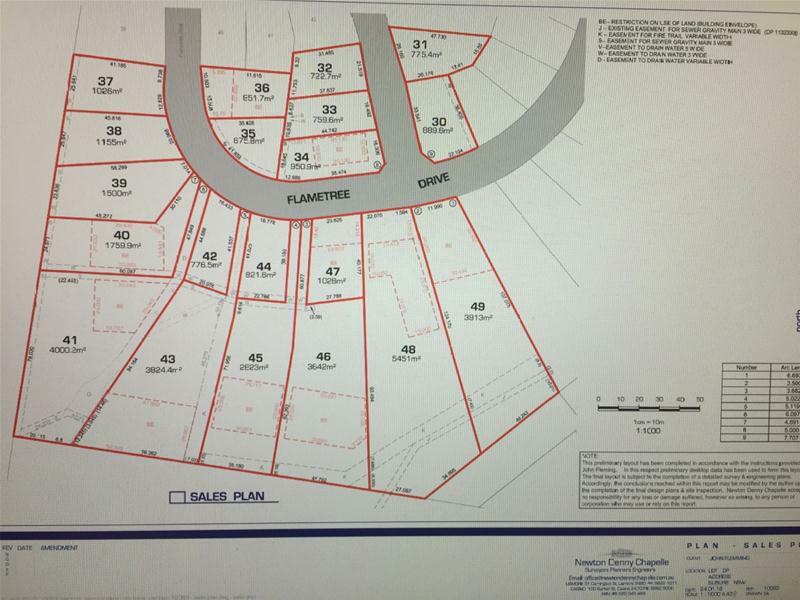 The generous block is 1500 sqm2 and is a very affordable $250.000.A fantastic lifestyle in the heart of Lismore. 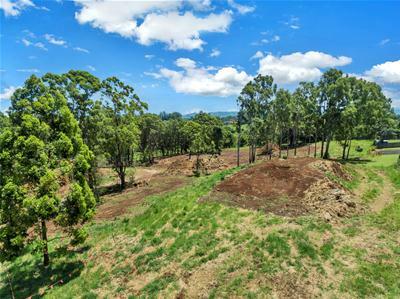 Family and environmentally friendly, the lot is just a few minutes drive from Southern Cross University, Lismore Base Hospital and St Vincent's Hospital. 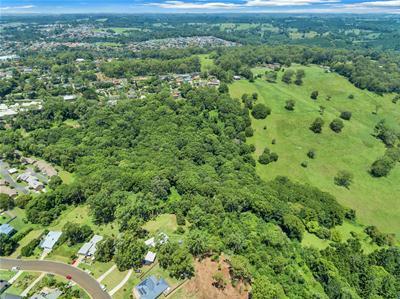 Conveniently located only 34-36 km from Ballina Byron Gateway Airport and Ballina's pristine coastal beaches. 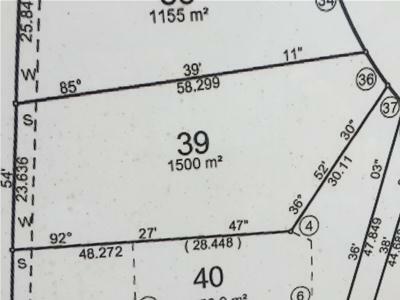 This block is fully serviced with power, electricity, curb and gutter and sewered.